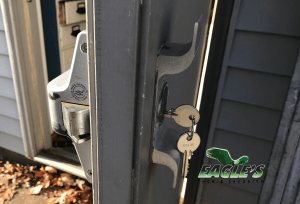 Here at Eagle’s Locksmith, we understand that lock needs can pop up at any minute, and there is no time for you to try to fix the issue on your own. This is why we make it our ultimate priority to provide our friends, neighbors, and Colerain township community members with the highest quality lock installation, maintenance, repair service and replacement locks available anywhere in Cincinnati. We pride ourselves on rapid response times, so you can rest easy in knowing that once you call us, you are only minutes away from receiving the highly skilled services of our professional mobile locksmith team when you contact our friendly staff of Colerain, OH locksmith 45251 area. 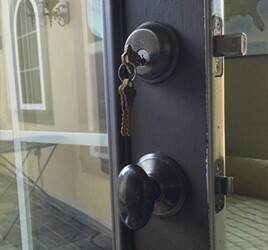 When you need locks installed at your Colerain township area in Cincinnati Ohio with service area zip codes 45251, 45239 Eagle’s Locksmith is the team to count on. We offer residential locksmith services in all neighborhoods of Cincinnati metro area and servicing most of commercial facilities in the Colerain area. Our locksmiths can replace, re-key, install and repair door locks including master key system for commercial businesses and any residential locksmith service you may need. We also provide fast emergency service for any lockout such as keys locked in your car, broken keys in a cylinder lock, commercial locks replacement and locks rekey after business hours. 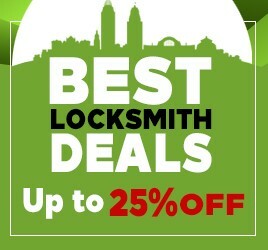 If you are a retailer in one of the commercial areas of Colerain, OH our expert locksmiths can assist you right away with part of our quality service of locksmiths on call that are ready to assist at anytime. We specialize in installing and fix security gates, open any kind of commercial lock when you locked your keys inside your office and order all commercial hardware to complete specific lock replacement, if needed in a few days. In most cases, business owners have a designated manager responsible for opening their office or store every single morning. Occasionally, that manager may misplace or lose the keys. Our locksmiths in Colerain area can have the business open and running in no time right after you call to order our service. We understand that all of these situations need to be handled immediately without any disruption to your business in order for you to continue running your business. 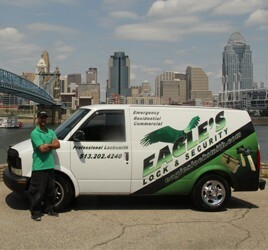 Contact Eagle’s Locksmith today at 513-202-4240 and let the pros handle any lock issue at anytime, no matter when you call, day or night, we’ll be at your business location ASAP.